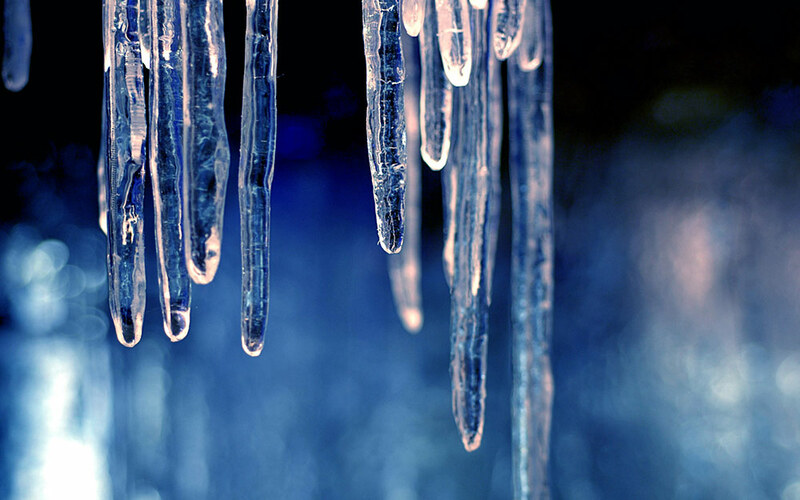 What is beautiful winter decoration without beautiful icicles? Our long-term customers swear by our products because our decorative icicles are longlasting and deceptively realistic. Our icicles have been used for many years at events and film and photography shoots in order to conjure up the perfect winter illusion. We also have the right style and size for you and our decorative-ice experts are on hand to advise you.